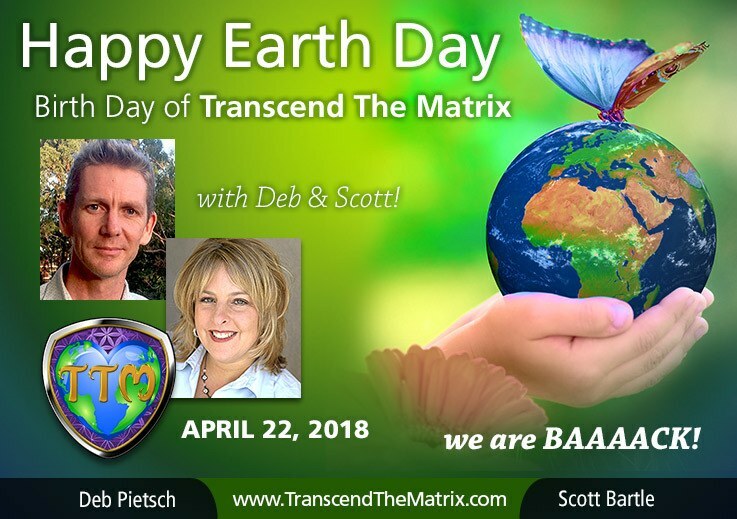 Today, is April 22nd, 2018, also it’s Earth Day, AND now it’s also the official Birth Day of Transcend the Matrix with Deb and Scott going LIVE!!! It’s been 2+ years since I have done any shows, participated in the global conversation or anything in the public! And it’s been even longer than that for ScottyB! Scott and I never ever thought it would be this long before we’d be up and running again after moving back to the States from Australia to purchase our 5 acre spiritual retreat center in Mount Shasta, CA! It’s been whirlwind… and more time spent working on this property than we would have ever, ever dreamt of!. Wow… and there are so so many more people who have awakened, expanded and consider themselves having a red pill experience in that time that we’ve been “off-grid”! Truly amazing and awesome! Thank you everyone for your patience, support and understanding while we’ve been very preoccupied with our retreat center, grandiose Initiations, private clients and now this entirely new website, new brand, new tools, new retreats, new webinars, new EVERYTHING… you get the picture!!! Over the coming weeks and months we will be rolling out projects and our plan… we would love for you to be a part of what we’re bringing forth…as you know and as I’ve been saying for many years, WE ARE IN THIS TOGETHER! So here we go again!! 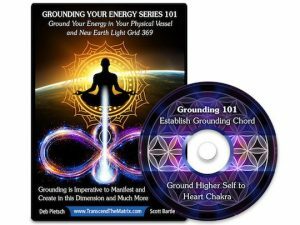 Previous Post The Great Awakening Had Been Hijacked~Until Now~Welcome Note From Deb Next Post James Gilliland’s Show Guest Deb Pietsch ~ Solutions for Infiltration, Q Unifying & More!